MGM Springfield offers many safe and convenient routes to and from the resort. Whether you like to take your own vehicle or leaving the driving to someone else, MGM Springfield will make both options safe and affordable. Over-sized parking is located at 947 Main Street, Springfield MA 01103. We’re closer than you think from Connecticut. Steps away from Union Station in downtown Springfield. Be sure to catch the CTRail from New Haven, Hartford and points south. The way to get around Downtown! 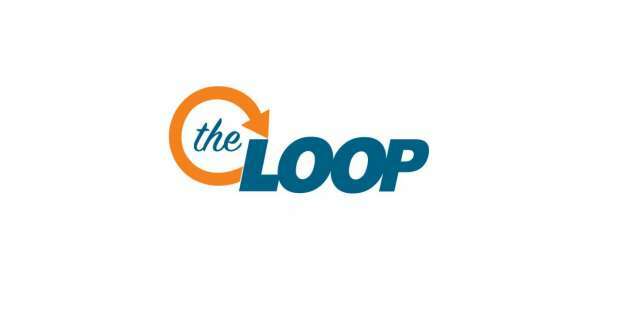 The Loop is a no-cost public transportation service linking MGM Springfield to Union Station, the Basketball Hall of Fame, the Springfield Armory, and other destinations in Downtown Springfield. Click here to view The Loop’s route maps and timetable. MGM Springfield and Uber have teamed up to help you get the most out of your stay. MGM Springfield now has a designated pick up and drop off location to make your time here hassle free. Simply open the app, request and meet your driver.